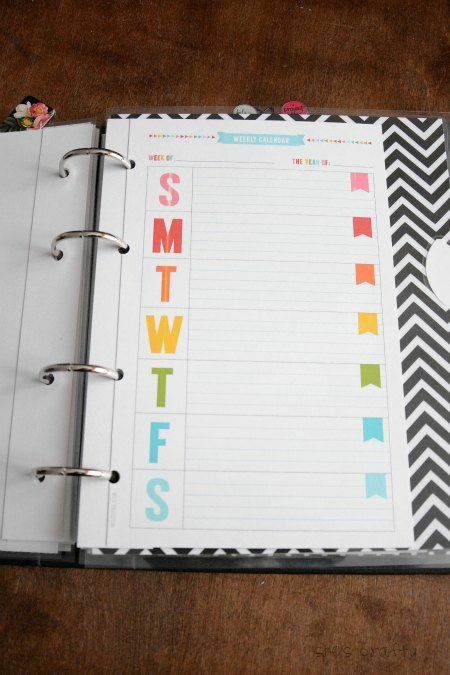 At the beginning of the year, I always vow to be better organized. Last year I made a planner that helped a ton. This year I decided to do something similar. Last year the notebook worked well, but the pages weren't removable. So this year I'm using a binder. similar here. The binder is rather plain right now, but I'll go back and decorate it up at some point. I'm going for function over form. 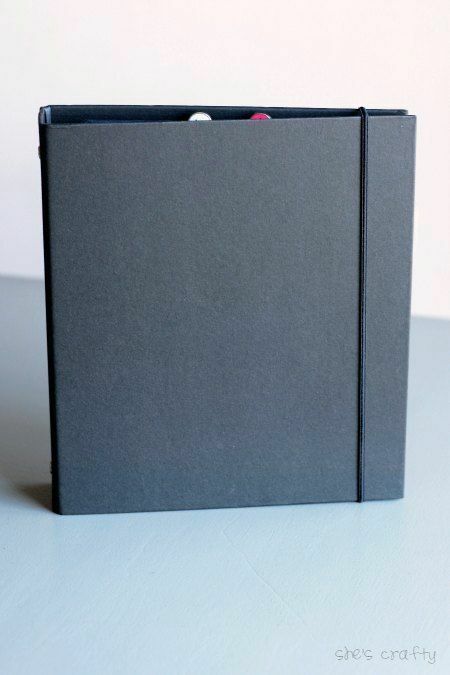 the binder when I want it to stay closed. 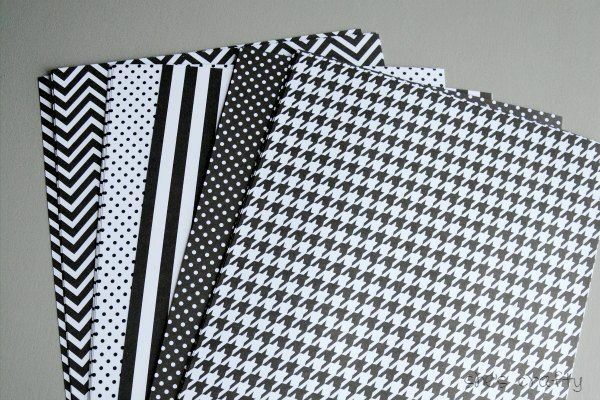 To make dividers, I used patterned papers trimmed down to size. 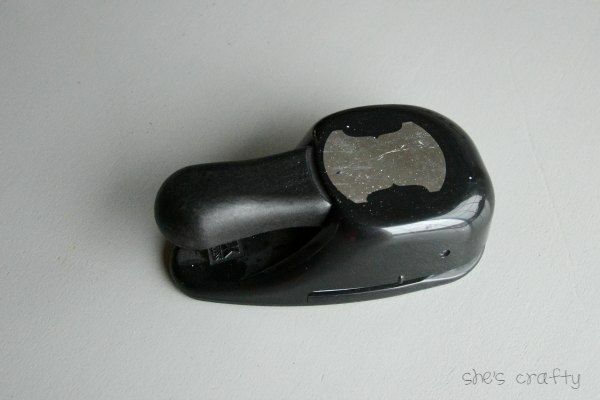 I punched a tab out of white cardstock with this handy dandy tab punch. It doesn't look like this one is made any more, but here is one that is similar. 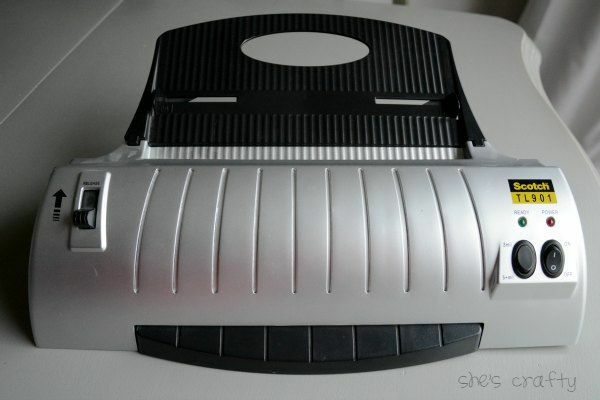 Then I ran the dividers, with tabs on, through my laminator. If you don't have a laminator, you need one. 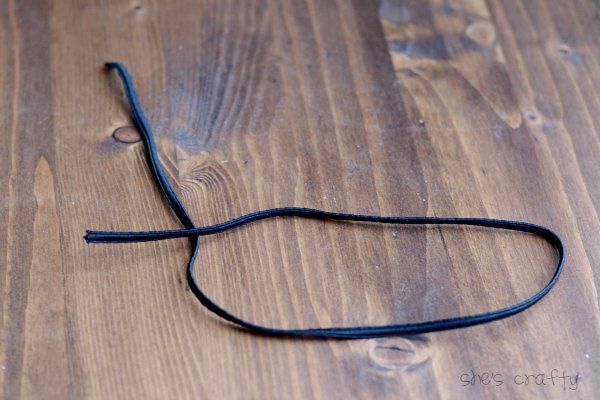 You'll be surprised at how often you'll use it. 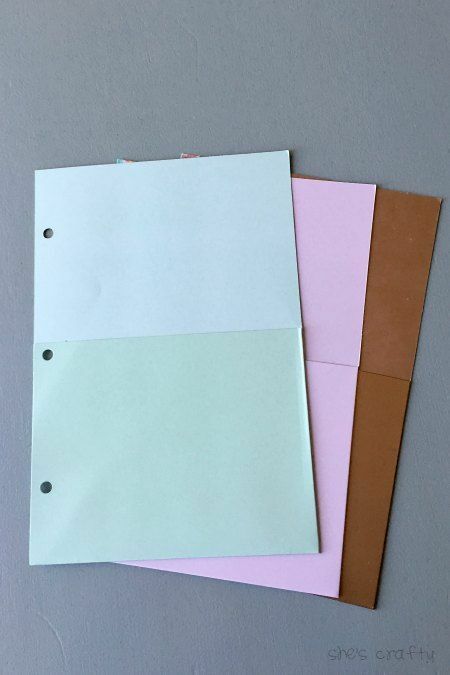 Then I punched holes in the dividers and put them into my binder. For the dated pages, I used printables from Miss Tiina again. 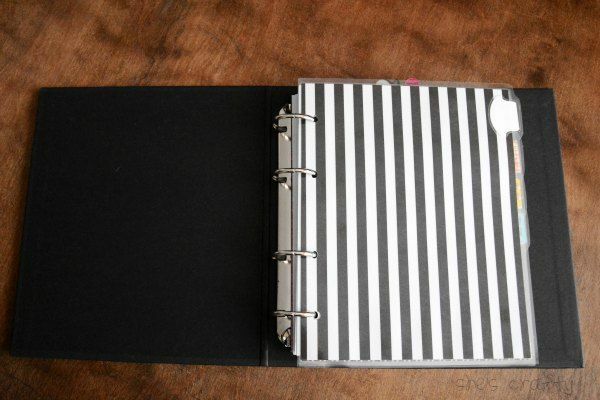 She has a wide variety of planner pages and sizes. Her prices are very reasonable. She offers many freebies on her blog as well. This is not an ad for her, I just really like her work! I found these pocket pages in Target dollar spot. 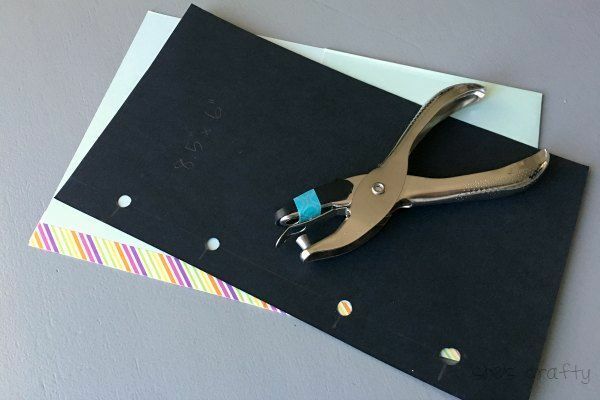 The pre-punched holes didn't line up with my binder, so I covered them with washi tape. Then I punched new holes, using a template I made from card stock. I like the way they look in my planner. 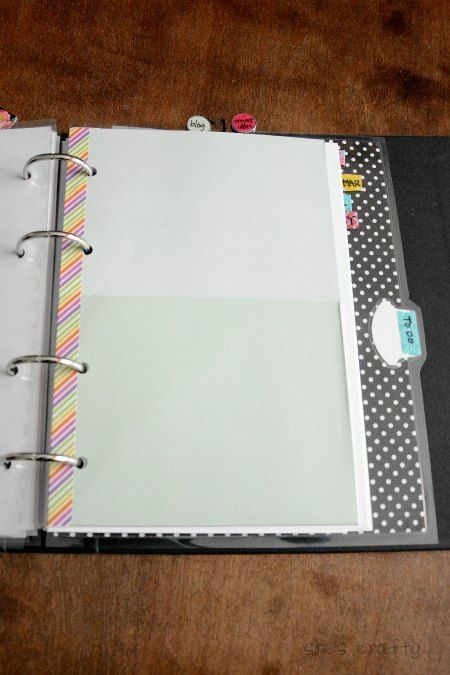 Other supplies I used in my planner are washi tape, paper clips and binder clips. 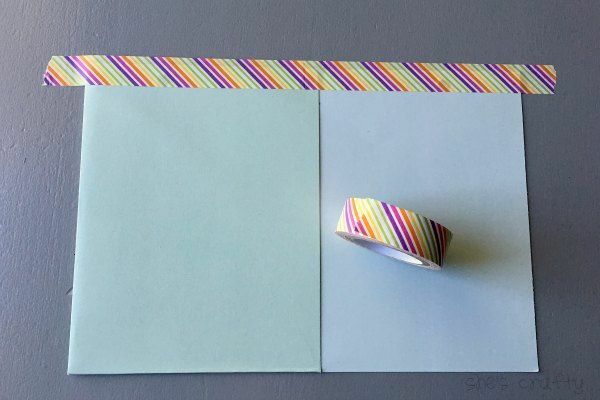 I'm always on the lookout for fun office supplies to use. 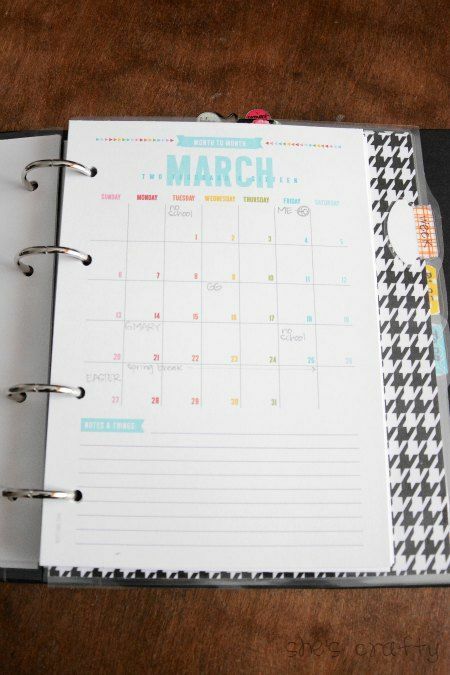 We are half way into January and this DIY planner is working great so far! Do you have any questions or comment? I'd love to hear them! Thank you Donna! You'll love having a laminator! Thank you for visiting and commenting on my project! Getting organized is always a work in progress for me! Aren't laminators the best! 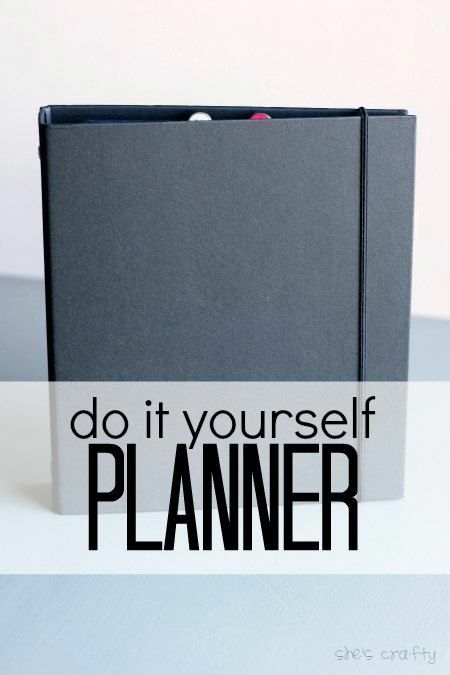 Love all the tips and tricks you shared for putting together your planner. Thanks so much for sharing your creativity at the The DIY Collective this week! Please come back next week to show off your latest project!